What should you consider for choosing a dentist near you? Location and office hours: It is always wise to choose a dentist close to home or work. This will make it much easier to schedule appointments and arrive on time. Especially for regular check-ins and for taking kids to see a dentist, it is not advisable to go well out your way for dental services. Another consideration is office hours. Does the dentist close right at 05:00pm on weekdays, or is the office open late evenings and Saturdays? Cost of service: Does the dentist accept your insurance? Does the dentist offer the payment option you need: credit cards, carecredit, personal checks and in house payment plans? Schedule for a checkup: After reviewing a prospective dentist, call or visit their clinic before making a dental appointment. Visit their website and find out which dental procedures are completed in-office and which are referred out. Check for online Google and Facebook reviews and how far in advance you need to schedule regular checkups and cleanings. 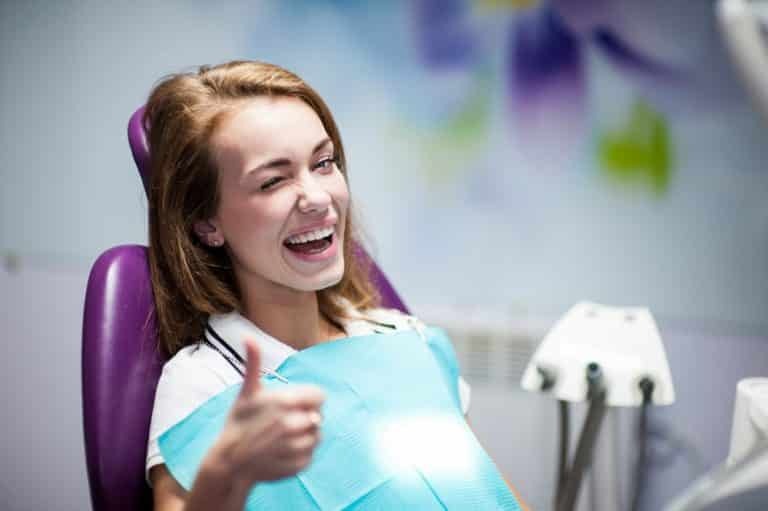 Additionally, the dentist should be using latest technology accompanied with a strong understanding of the meticulous techniques required for dental care. You want a dentist who will make your smile look beautiful and oral health long lasting. Evaluate the dentist after an appointment: During your first checkup or visit, evaluate the location to make sure it’s clean, neat and tidy. How courteous and professional are the people working there? Are they considerate of your needs and medical history? Is the location child-friendly? Moreover, how comfortable do you feel around the dentist? Do they explain the procedures you are undergoing and offer follow-up care instructions? Your doctor should be a valuable support-system and resource to you and your family’s oral health. Take your family for dental care to the next level with your favorite Dentist in North Plainfield ! My office meets all the criteria mentioned above. We are dental office open late evenings on weekdays and dental appointments are also available on Saturdays. Our Clinic Location, Contact Info and Timings!